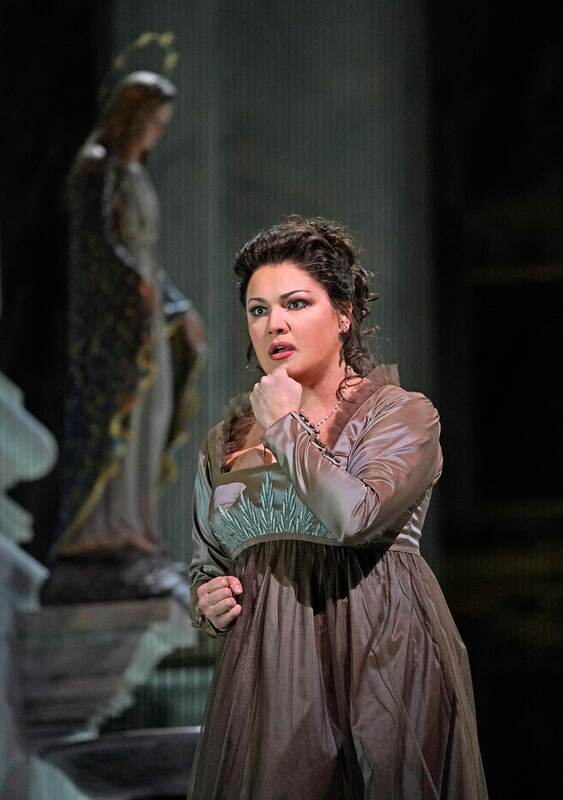 The diva has posted video of her preparations for Forza del Destino at Covent Garden in March. I didn’t spot a pitchfork. Did anyone? Classy coaching at the ROH! Hope orchestra covers the wobble ….